Please watch the video to find out more about the Super Retail Success Bundle. A total of 9 different titles are compiled in this bundle. Approximately 1,000 pages and 8 DVDs. There is a lot more information on the Super Retail Success Bundle on its full description page. You can access it through the button below. Effective evaluation of retail employees is essential for the success of the organization. 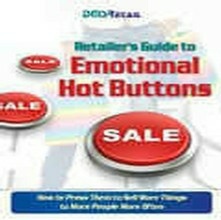 Customers buy on emotion and justify their purchase with logic. This guide explains it all. 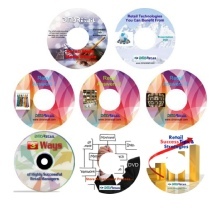 8 DVD set explores various issues in retail management each about 1-hr length. 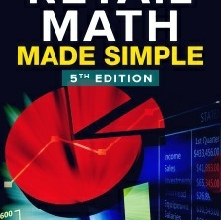 Practical Formulas, KPI’s and Key Metrics that are commonly used in Retail Business. It includes a test as well. The products that make up the Super Retail Success Bundle have been carefully chosen to give you a rounded knowledge of retail management at various levels.